It's National Nanny Recognition Week! 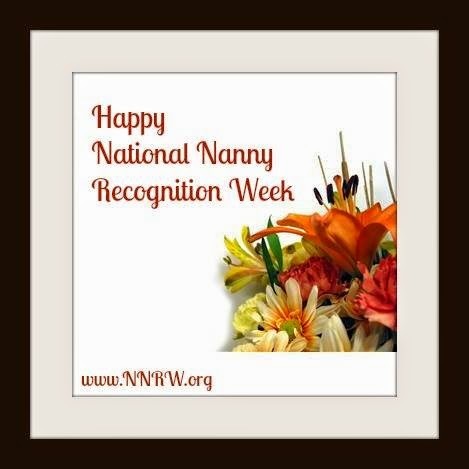 Nannies, agencies, nanny support groups and industry organizations come together this week and celebrate nannies! For more info on NNRW check out their history. And make sure to like them on Facebook to see what the nanny community is doing for NNRW!